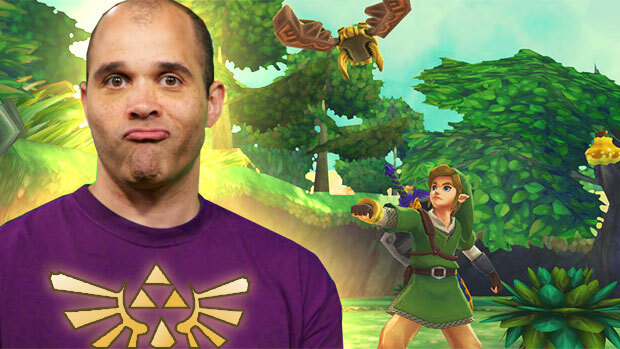 The DTOID Show: Jonathan Holmes reviews Skyward Sword! Happy Wednesday, duders! I didn't get a chance to say my classic opener on the show today, so I figured I'd save it for you guys. How's that for generosity? Tonight on the Destructoid Show's Variety Hour, I provide details for the first DLC pack for Assassin's Creed: Revelations and chastise THQ for giving PS3 owners the shaft, while Max talks about how popular Skyrim is and then puts on his Captain Obvious hat to report on the latest next-gen console news.